jonahbonah: a-photo-a-day challenge, day 1: me. a-photo-a-day challenge, day 1: me. side note: i'm hoping "me" will look a whole lot different by this time 2013. **are you participating in the #janphotoaday challenge on instagram? 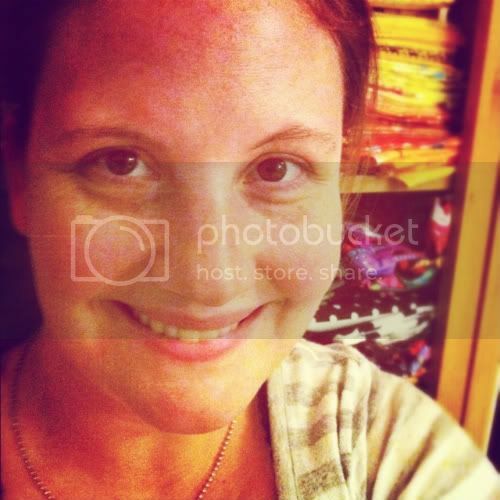 just download the instagram app, take a photo based on the daily prompt, tag it #janphotoaday.